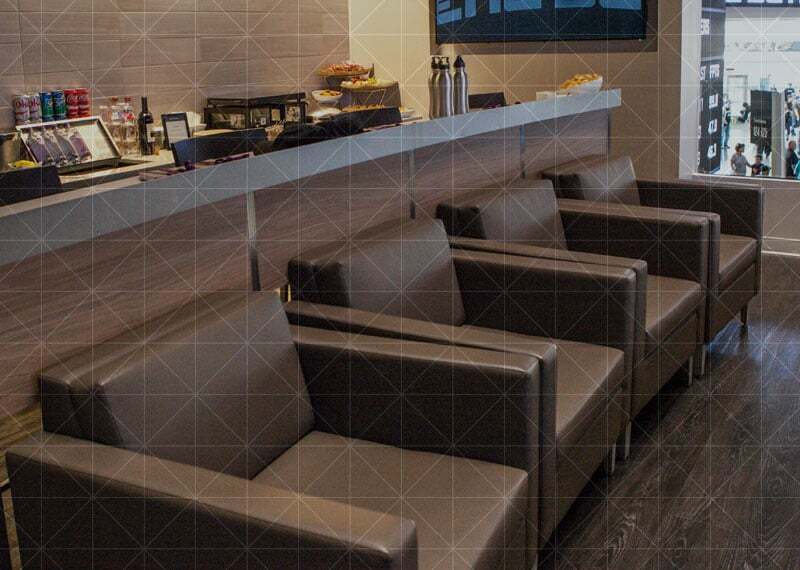 The ultimate family room, upgraded and expanded to accommodate up to ten people with full concierge service and limitless catering options. 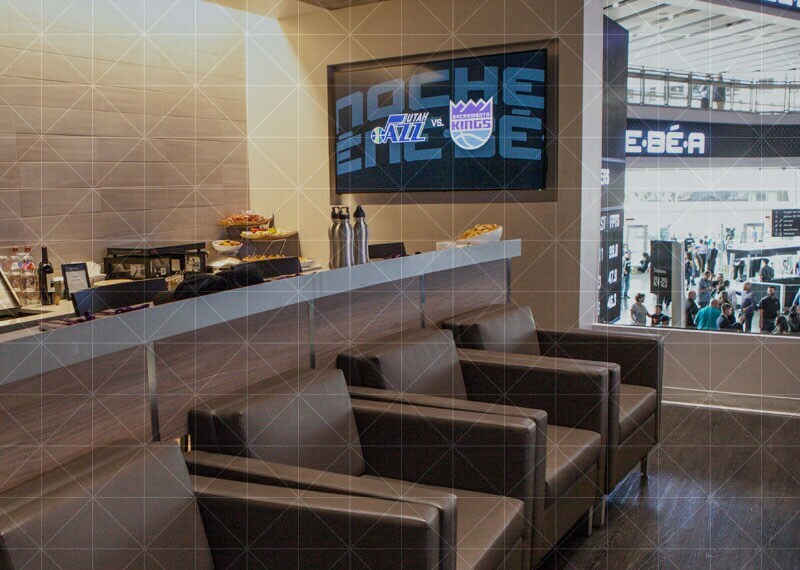 The height of luxury for a more intimate crowd. 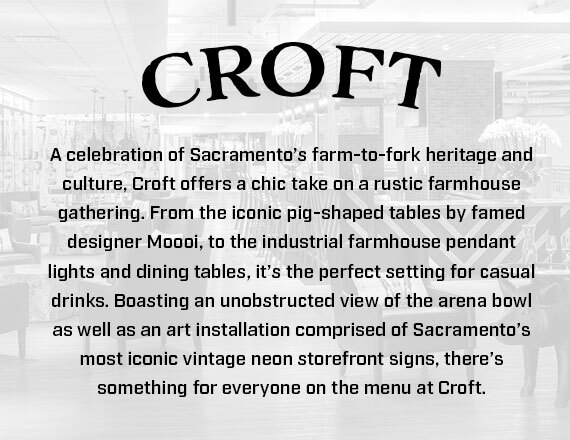 The Lofts at Golden 1 Center are a brand new design not offered in any other sports arena in the world. 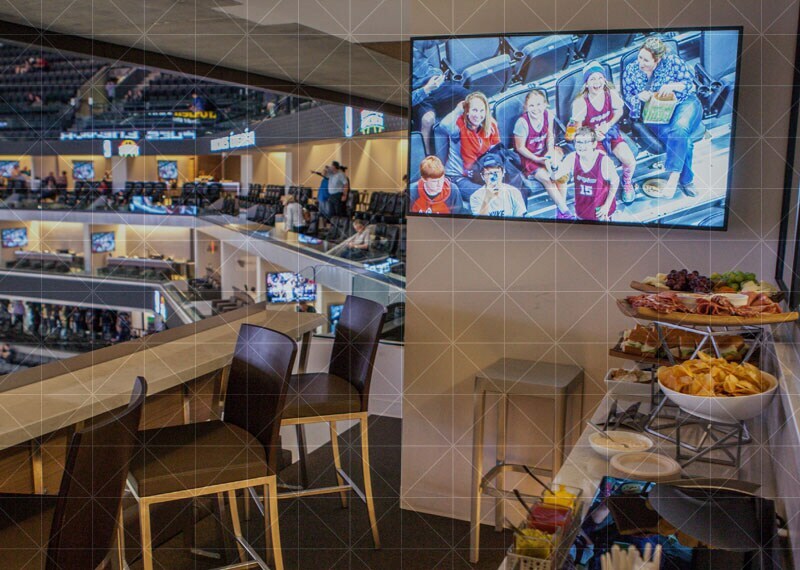 We took all our best premium features and scaled them to comfortably accommodate up to ten guests, allowing you to maximize face time from some of the best seats in the house. 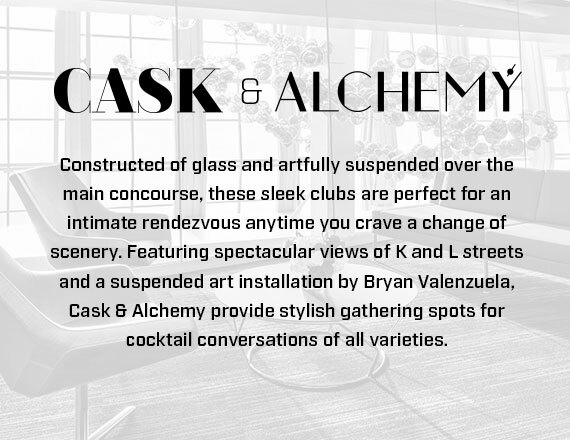 With premium concierge service, customizable catering options, lounge seating, a communal bar table, and personal 42” TVs, your Loft space is suited for both business and pleasure, perfectly accommodating your entire inner circle. 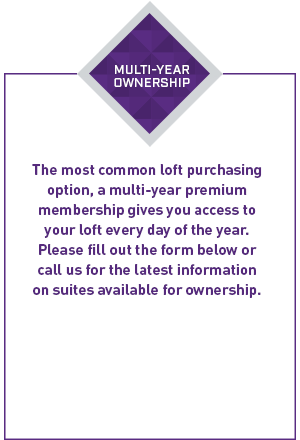 Loft members enjoy access to premium amenities including preferred parking, a VIP entrance and access to exclusive clubs. 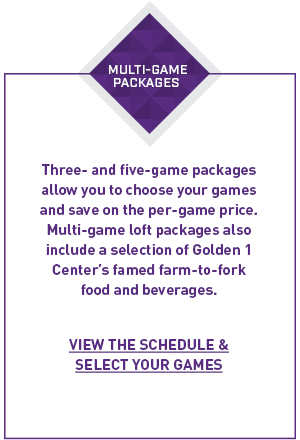 You know who your VIPs are; invite them to your Loft at Golden 1 Center and let them know. For more information about becoming a loft owner for a night or for life, call us at 888-91-KINGS, email suites@kings.com, or fill out the form.